Mending Kids first visited Armenia in 2016. We quickly made a promise to return with a mission to help children with complex facial paralysis unable to find local help. 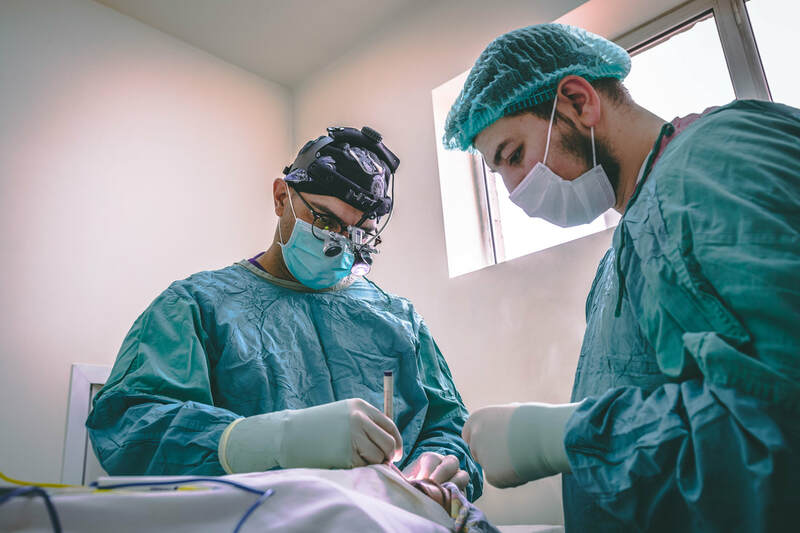 Although Armenia has made significant progress in the area of public health, many local surgeons and medical staff still lack advanced techniques and cutting-edge equipment needed to resolve complex cases. Launched and led by our Board Member and lead plastic surgeon Dr. Andre Panossian, Mending Kids is committed to transforming the lives of Armenian children while also providing local surgeons in the capital city of Yerevan with opportunity and specialized education to perform highly complex facial paralysis surgeries independently. 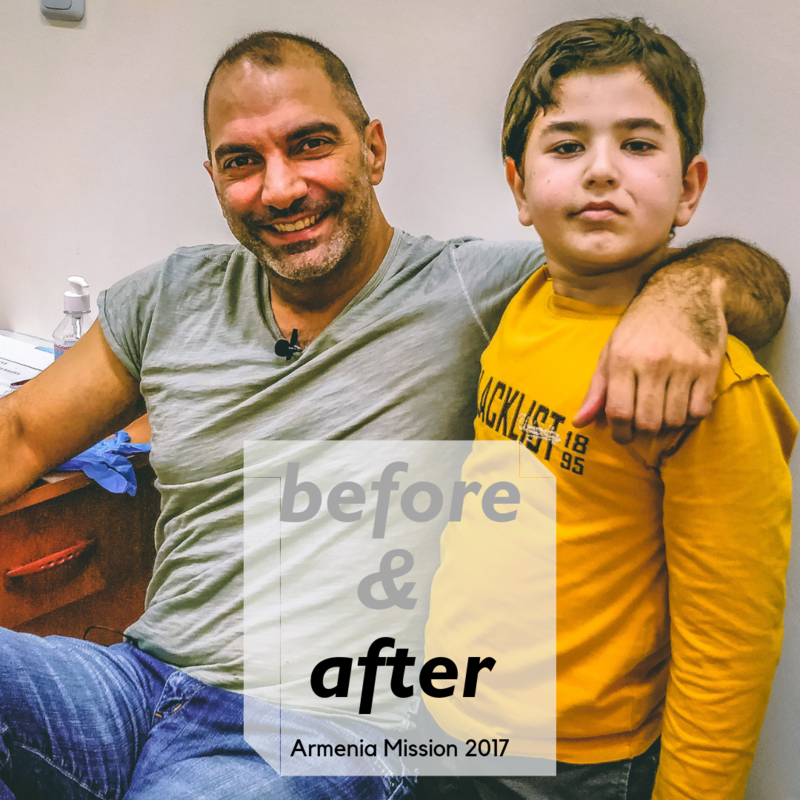 A first-generation American-Armenian based in Los Angeles, Board Certified Plastic & Reconstructive Surgeon Dr. Andre Panossian and his team are committed to offering life-changing surgeries and training in Armenia for years to come. 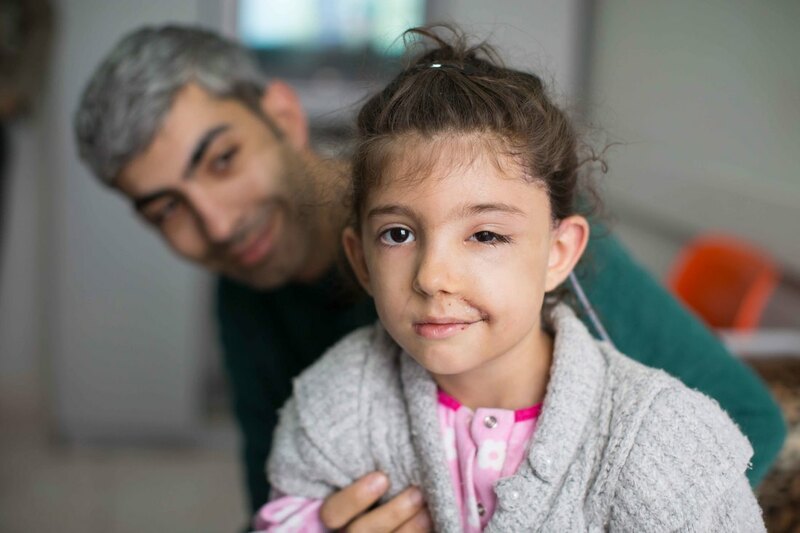 This annual mission focuses on highly sub-specialized reconstructive plastic surgery -- specifically for facial reanimation, neurofibromatosis treatment, vascular and congenial hand anomalies surgery, and general pediatric plastic surgery. Additionally, Dr. Panossian provides specialized facial reanimation training - each mission invites and includes over 20 physicians from the region to attend pre-op clinics, lectures and bedside teaching. ​"As doctors, we get to work with our counterparts in other countries during medical missions. It’s an opportunity to share knowledge and address shortcomings that exist for clinical care, teaching, and infrastructure. Dr. Karlen Nersesyan is the sole pediatric plastic surgeon at the Arabkir Hospital for Children in Yerevan. He sees a wide variety of plastic surgical patients from burn victims to children with traumatic injuries and birth deformities. Ahead of this year's mission, Dr. Panossian is planning instructional lectures for Armenian physicians via Skype to review techniques from previous trips - with the goal to increase the number of local patients treated as well as provide an advanced educational experience. ​Mending Kids' mission to Armenia is productively focused on advancing our yearly service in the same location (Yerevan) every year, to improve and further develop a longstanding regional center of excellence in reconstructive care, rather than dispersing attention to additional locations at this time. -Medical mission costs range between $10,000-30,000 each trip. -Medical mission surgeons are not compensated for their work (travel/accommodations are paid out of pocket). -All donations to Mending Kids are tax-deductible. 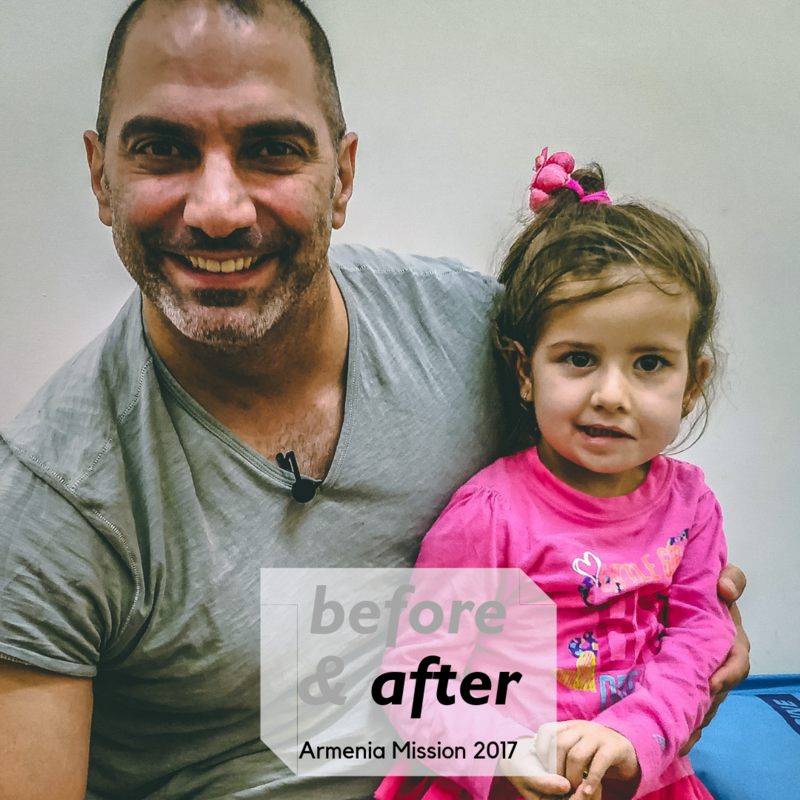 -Donating through this page earmarks your donation specifically for the Armenia mission.